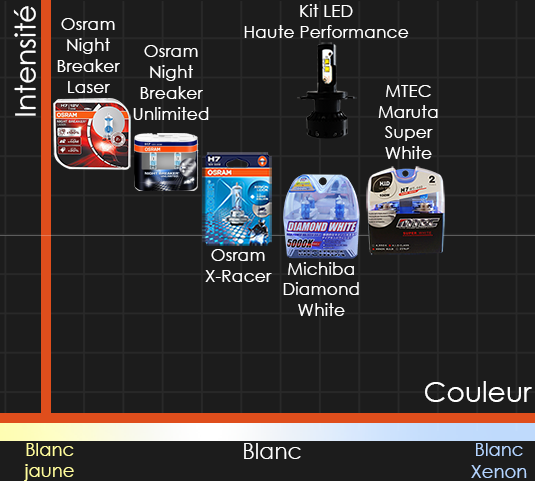 How to choose the brand of your bulbs? 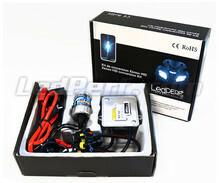 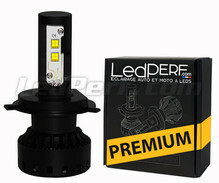 - 5 year warranty and Free delivery! 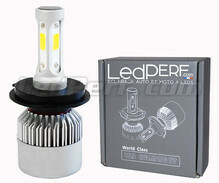 These bulbs Xenon Effect for Triumph Speed Four 600 allows you to get a white light, instead of standard bulbs that provide a white/yellow light. 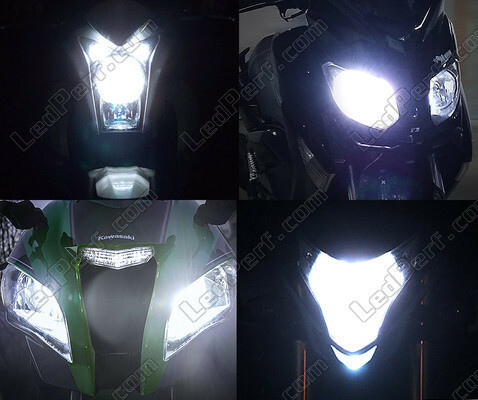 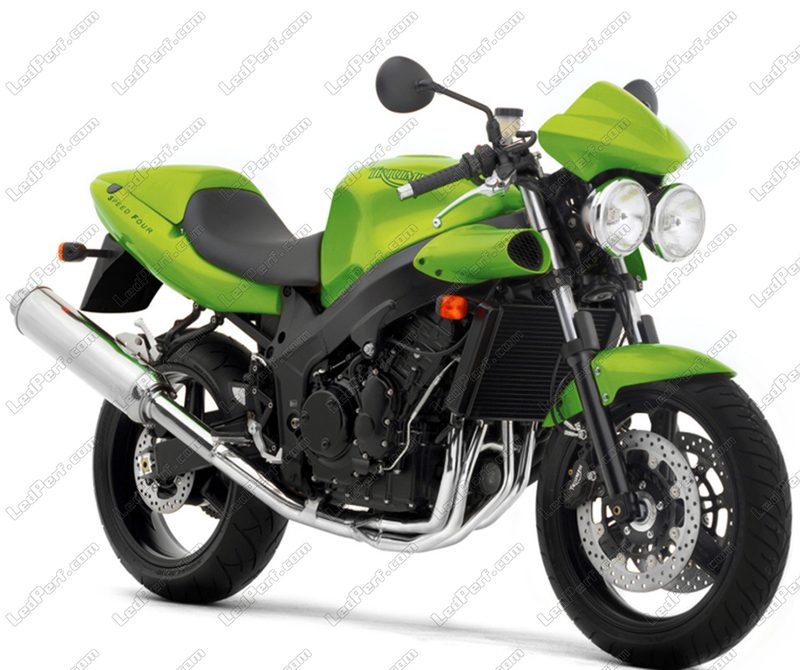 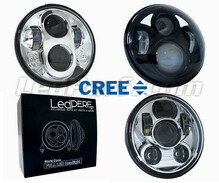 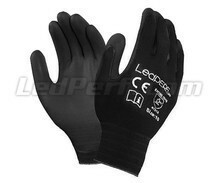 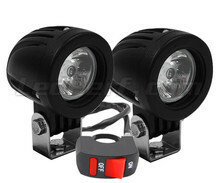 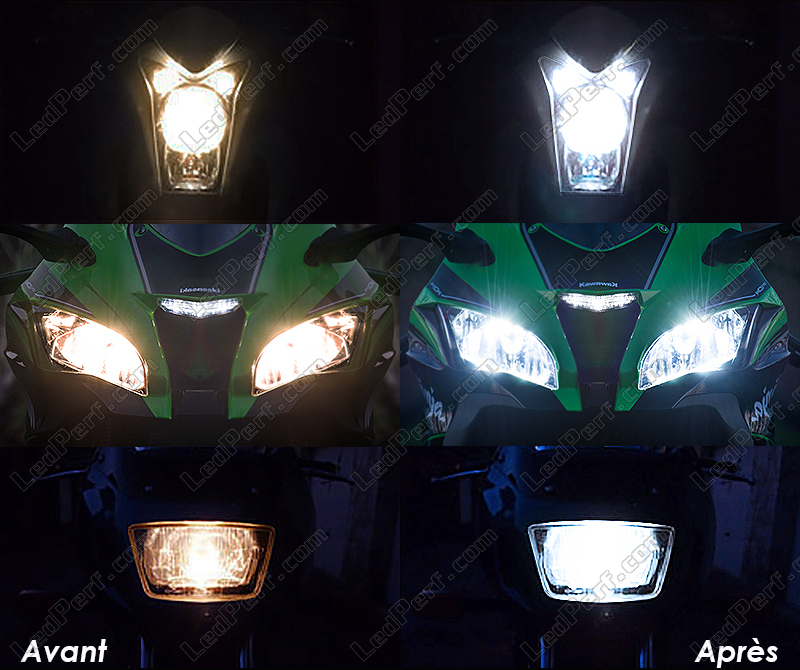 This improves the look of your Triumph Speed Four 600, and your night visibility. 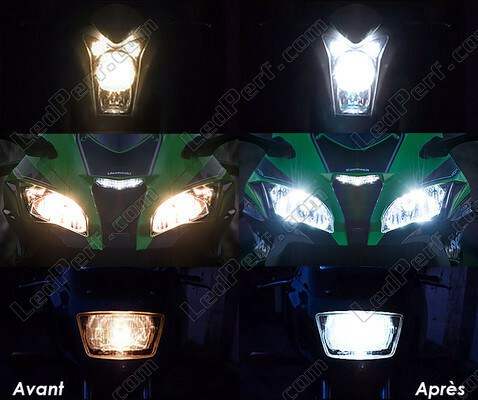 During the day you are more noticeable on the handlebars of your Motorcycle by the other road users wich represents a safety gain.